What is the difference between gas flowmeter calibration and mass flowmeter calibration? A gas flowmeter measures the amount of a substance that flows through the device and would be expressed some amount of volume in a given time e.g gallons/min. 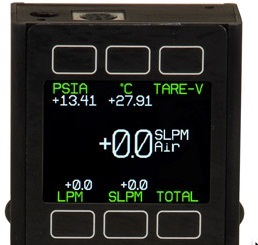 Volumetric measurements must compensate for pressure and temperature. 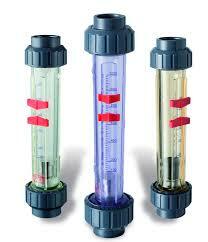 A Mass flowmeter actually measures the amount of mass that flows through the device . Mass is not dependent on temperature of pressure.